Meet Keystone Kids of the Week: Becca and Alex. 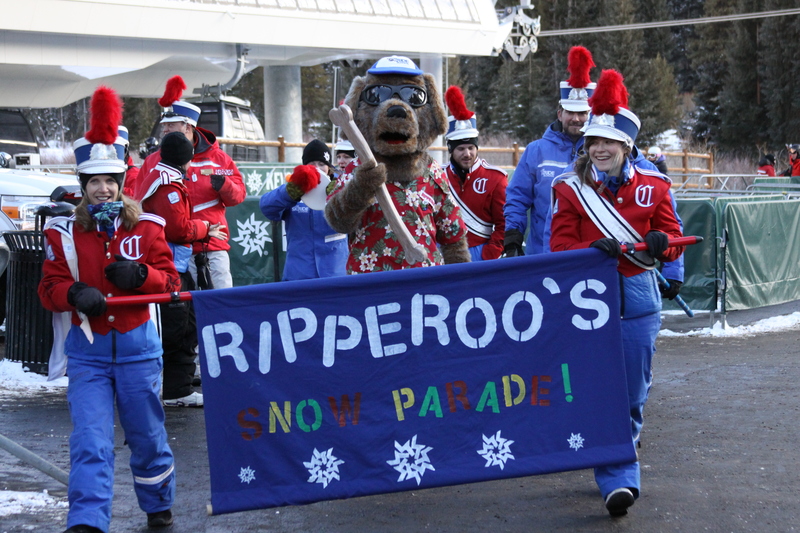 Over the weekend these sisters showed us around their favorite run, and then participated in Riperoo’s Snow Parade! If you have a little shredder on the slopes e-mail keystonesocial@vailresorts.com to nominate your kid to be our next Keystone Kid of the Week!